Since long before his drum & bass sets, Wasp was inspired by bass orientated music like dub, raggae, dancehall. 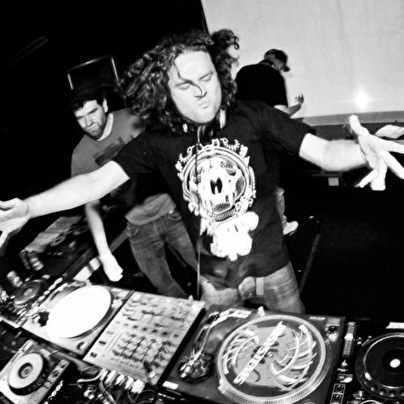 Under his Primate alias, he fuels the dance scene's growing hunger for bass filled beats like dubstep, jungle and ragga. He played in places like Toronto, Ottawa, Montreal, Manhattan, Brooklyn, Prague, The Hague, Heerlen, Aachen, Brussels, Ghent, Antwerp, Hasselt, ... and at major events like Untitled!, Daily Dubstep, LOOP, Play Festival, Echoes, Rotation, Summer Camp ... The the future looks bright for this recent project. Primate organises dubstep events like From Dub Til Dawn with Kromestar beginning 2009 in Brussels. His new project is called LOOP. The first edition in February 2010 was a big success. Held at Muziekodroom, Hasselt, it featured; Distance, Jakes, Benny Page, Grimelock, Digid, Phollox and Primate. The second edition with Circus Recs. got sold out a month in advance. LOOP is currently hosting dubstep stages at number of summer festivals.